At Homes by Esh we know that being stuck in a property chain can be tiring and frustrating. We can help you move by acting as a cash buyer, which means that you can avoid agent fees. Instead, we arrange for a local estate agent to carry out a valuation on your property. We can then inform you of the best possible deal we can offer. If you are eligible for the part exchange scheme, we can organise the sale of your existing home from start to finish for you. The price you receive from the independent agent will be a fair and reasonable one. 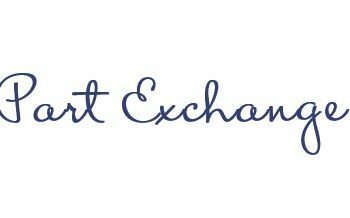 If you think that our part-exchange scheme could be for you, why not speak to a member of our team today on 01325 379 351 or drop us a message via our Live Chat tool now.